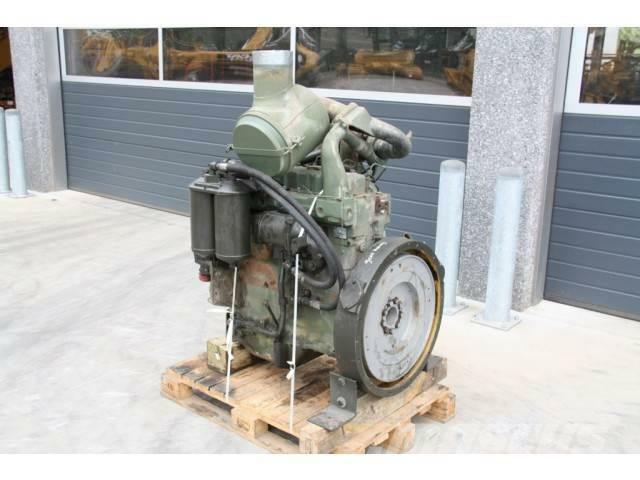 Overige informatie Cat 3304DI engine Ex Army, only 500 running hours from new! Arrangement number 5R7277. Engine is in As-new condition!